A honeymoon to Australia or New Zealand is a travel experience like none other. Wine, incredible cuisine, mystical landscapes, adventure and nightlife, a trip to the Land Down Under is full of endless possibilities. Here, you can choose your own adventure. 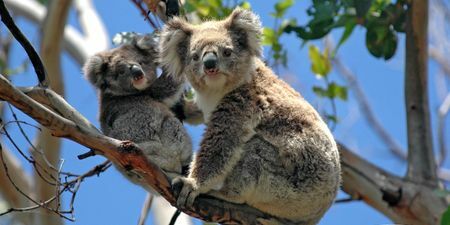 Browse through our list of itineraries in Australia and New Zealand, to find an Oceania honeymoon that inspires you. From the must-dos to the insider expertise, stunning accommodation and cultural insights, our travel planners can help customize a trip that is just right for you. Spend two weeks exploring all of the must-visit destinations in Australia and New Zealand. Visit the Land Down Under and explore some of Australia's most exciting cities with this 1-week itinerary. 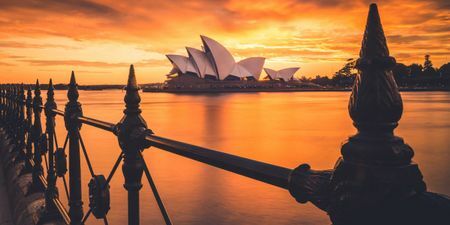 There's no place like the Land Down Under, which is why you deserve to spend two weeks exploring all that this country has to offer. Attention all wine lovers - this is a trip for you. 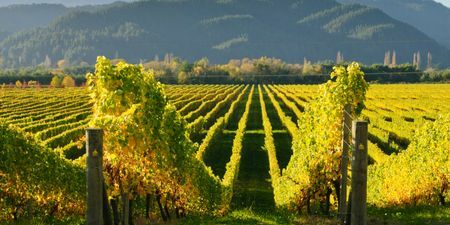 Visit some of New Zealand's most beautiful cities and the unique wines that they have to offer. 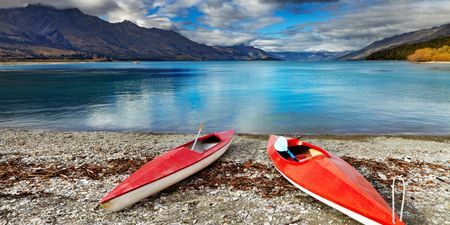 Visit the North Island of New Zealand - a diverse place known for national parks and cosmopolitan cities - for a 10-day getaway you'll never forget. 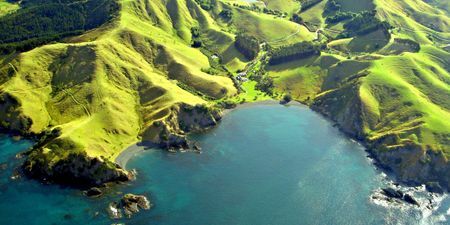 New Zealand is the ultimate escape - it boasts greenery, peaceful cities and magnificent coasts. With this itinerary, explore all of the beautiful cities that New Zealand has to offer.